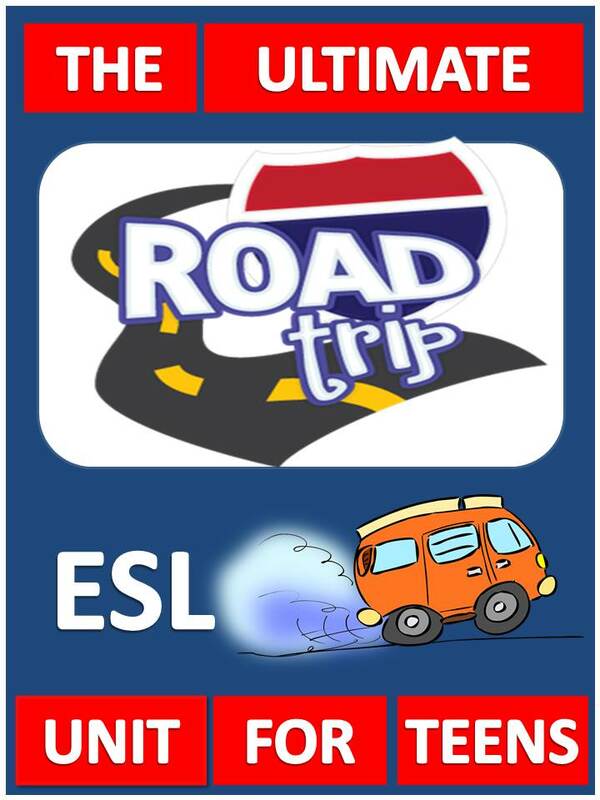 The Ultimate Road Trip - Complete ESL Unit designed JUST FOR TEENS! This is a guaranteed winner for any middle or high school class. What teen has never dreamed about taking to the open road with a few of his or her best friends? 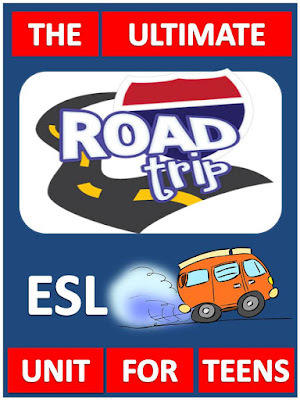 This unit allows teens to discover some of the most popular routes, what lies along these roads, and what is required to prepare the Ultimate Road Trip. Teachers can begin each class by viewing a short episode of one of the suggested vloggers, Expedition Happiness is my personal favourite! I watch one or two, five-minute episodes at the beginning of every class. There are about 24 episodes in all. Check out the preview of the unit on in our TpT store! Just follow the link above to enter our Teachers Pay Teachers store.